Black bean is called in various names depending on the region. The people in USA often called it vigna mungo. The people who live in Punjabi call it Maa ki daal. In Portuguese, black bean is called feijão preto. This black turtle bean is also called simply black bean. 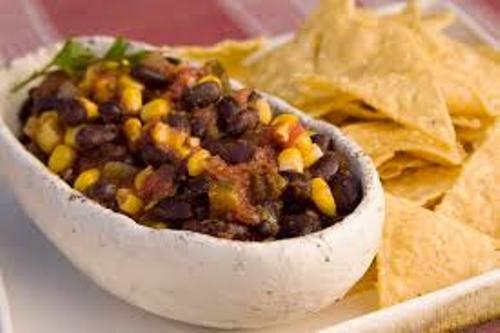 Black bean is one of the most important and popular vegetarian dishes in the world. The people can make the black bean burrito or even frijoles negros. 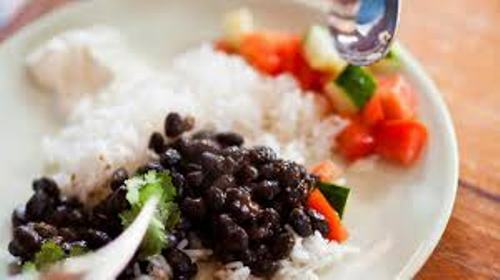 Do you know that the national dish of Brazil is made of black turtle bean? The dish is called feijoada. The black turtle bean is also used to create soup. This traditional dish can be seen in Cuba. The local people like to enjoy the black bean soup and eat it with white rice. What a delicious dishes! There are several sub varieties of black beans such as Blackhawk, black magic, domino, valentine, nighthawk and Zorro. There are many ways to serve black beans. You can have the baked potato topped with black beans. If you are interested to create a black bean soup, you can cook it with onions, spices and tomatoes. The soup tastes delicious to eat during the cold winter season. It keeps the body warm. Find beetroot facts here. 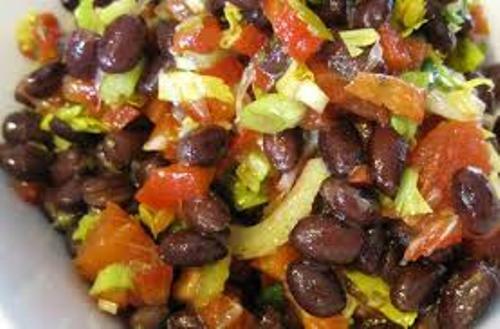 Black bean is a good source of fiber. It contains around 15 grams of fiber in a cup of black beans. 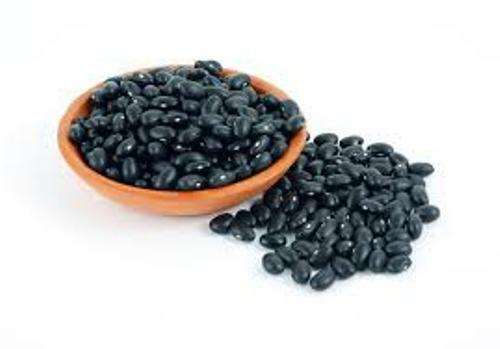 Black bean is beneficial for the digestion system due to the high amount fiber. You can enjoy the stable digestive process if the digestive system works well. Get facts about beans here. 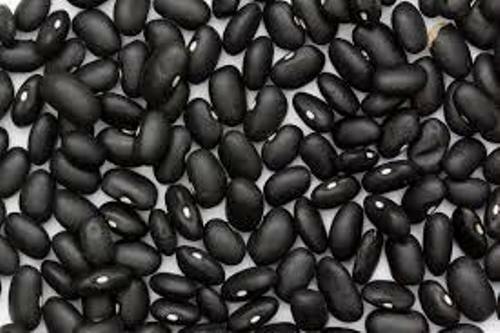 Other health benefits that the people can get by eating the black bean are to promote the blood sugar regulation, promote the cardiovascular organ and regulate the blood flow. Do you like reading facts about black beans?